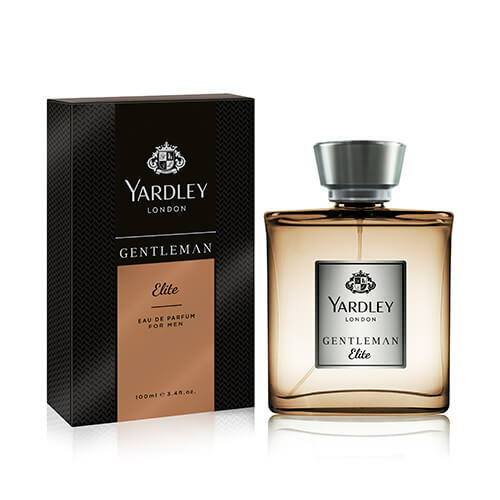 Yardley Gentleman Elite is for the influential man with class and elegance. 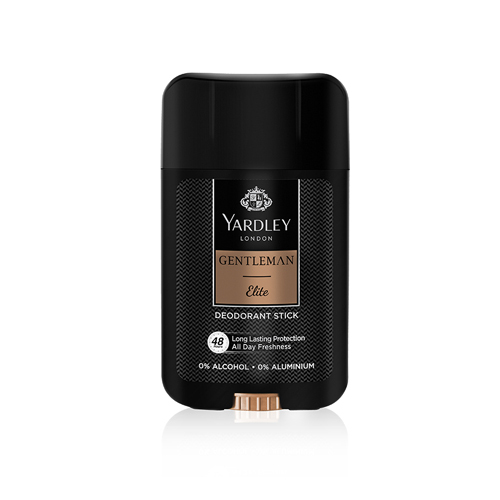 Yardley Gentleman Elite perfume with vibrant notes of basil and grapefruit, evokes a masculine heart of pine and vetiver that settles to signature notes of sandalwood, dry amber and pachouli in the base. Perfect for the charming man who is dignified and classy.